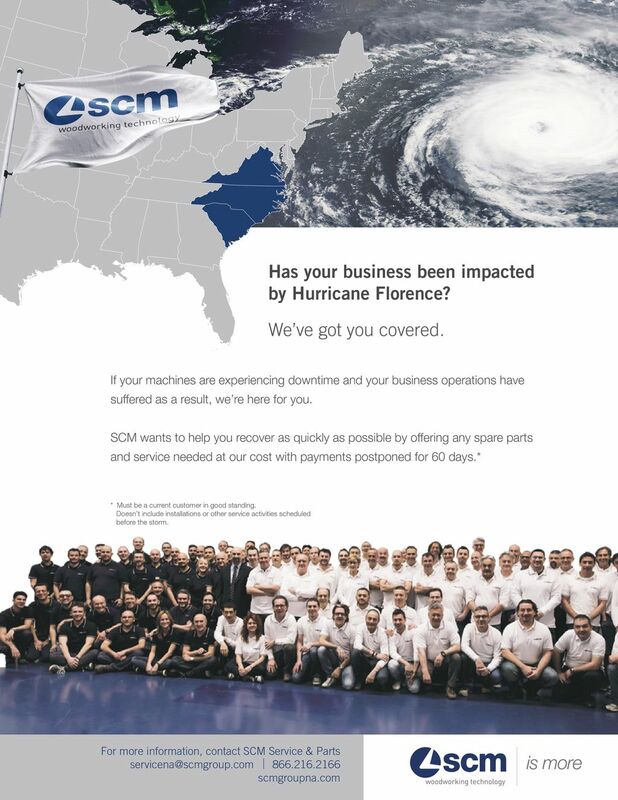 Has your business been impacted by Hurricane Florence? If your machines are experiencing downtime and your business operations have suffered as a result, we’re here for you. * Must be a current customer in good standing. Doesn’t include installations or other service activities scheduled before the storm.